The robbery took place on Saturday evening. 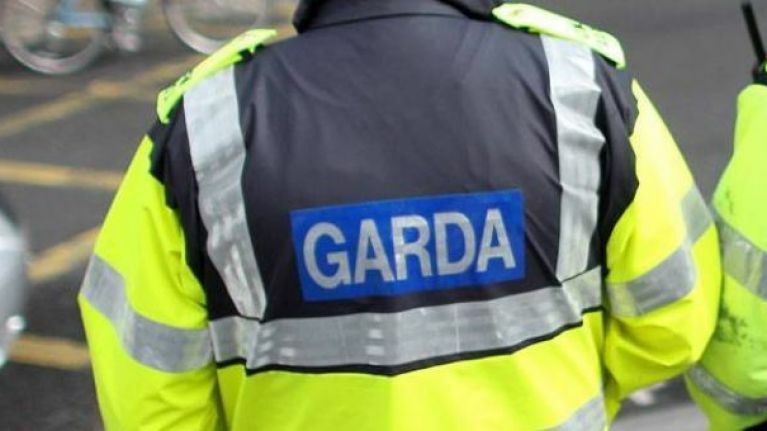 Three men have been arrested and a sum of cash recovered following an armed robbery at a shop in Stillorgan, County Dublin, in which a knife and hatchet were used. 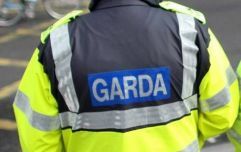 Gardaí responded to reports of a robbery in progress at approximately 6.15pm on Saturday evening (29 December). The alarm had been raised when two men entered the store and proceeded to threaten staff with a knife and hatchet before leaving on foot with a sum of money. A car was subsequently intercepted by Gardaí as it attempted to leave a car park outside the store. The occupants of the car - two men aged in their 30s and one man in his 40s - were arrested, with a sum of cash along with a hammer and an axe retrieved from the car. Nobody was injured during the raid. Following their arrest, the three men were taken to Dundrum Garda Station and detained under Section 4 of the Criminal Justice Act 1984 for questioning. All three are currently in Garda custody as of Sunday night as the investigation continues.